When it comes to expressing emotions, explaining ideas, or even just giving directions, making voice calls definitely beats sending plain text messages -- almost all the time. The nuances of speech allow us to pack and deliver more content in a single line versus the same words in text form. And that's reason why I totally appreciate this new prepaid promo from Smart Communications that greatly cuts down the cost of per-minute calls, making them a more viable option to just sending SMS. 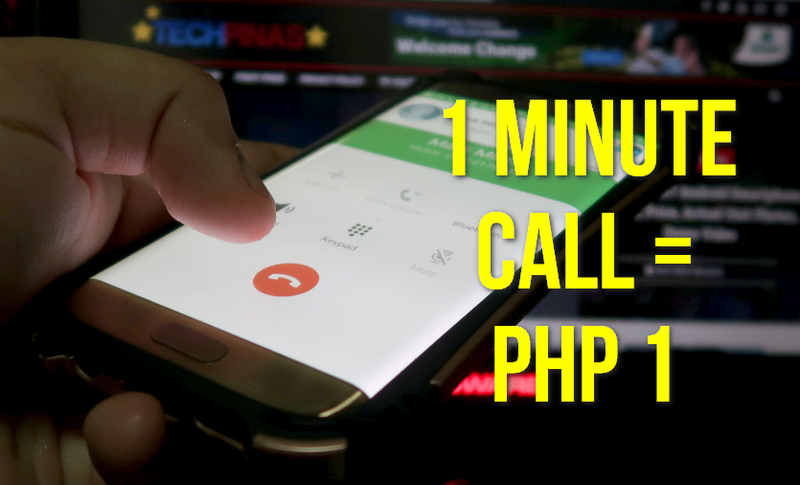 Regularly, it would cost a subscriber Php 7.50 as soon as the party on the other line picks-up a call and another Php 7.50 after a minute of conversation. But with the all-new Smart Express Call 50, both prepaid and postpaid subscribers will be able to enjoy 50 minutes of all-net calls, valid for 3 days; Bringing down the cost of calling your loved ones on any network to only Php 1 per minute! I believe this is perfect for parents who always want to check on their kids in school or lovers who want to hear each others' voices every chance they can. It's really an ideal promo for those who want to strengthen personal ties and relationships. Also, I think Smart Express Call 50 is great for SME business partners who often talk about their daily transactions even when they are in separate locations and even just for making calls to your UBER driver to give clear directions to your pick-up location. Slated to be rolled out real soon, this very useful and budget-friendly promo - which will have counterparts from Talk N' Text and Sun - is in line with Smart’s goal of providing Filipinos with meaningful connections through innovative mobile products and services. Follow Smart Communications on Facebook, Twitter (@LiveSmart), and Instagram (@LiveSmart) for the latest updates on their freshest promos and industry-leading offerings.